Watch Dogs will be released on June 30, if a new listing on the Sony Entertainment Network is to be believed. The listing, which also prices the digital version of the game at $59.99, could have been put up early ahead of an imminent announcement, or it could be a placeholder to enable pre-orders. The possibility of a mistake also can't be ruled out. Ubisoft delayed Watch Dogs just a month before the game was supposed to come out in November 2013, which in turn led to us chatting to the developer about quite why this was done. 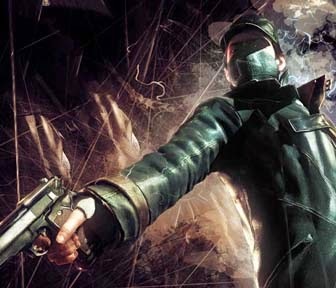 Despite a scare last month when the game's trademark was abandoned, Ubisoft since explained that such a move was the result of fraud, before successfully getting the trademark restored. Seeing as the game is expected to release on consoles and PC in the second quarter of the year, there's every possibility that a June 30 release date is real. We've reached out to Ubisoft for comment and will update the story when we hear back.